In order to attract the grace of God we need to surrender our mind. To accomplish that, we need to detach our mind from the world, and attach it in God. In order to attract the grace of God we need to surrender our mind. To accomplish that, we need to detach our mind from the world, and attach it in God. This is the Spiritual Sadhana. 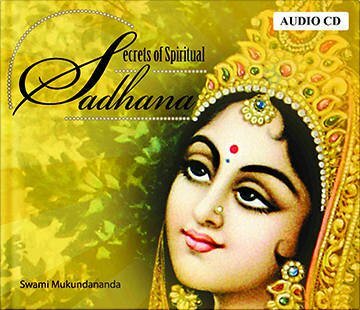 In this lecture, Swami Mukundananda explains how to do Spiritual Sadhana and guides us step by step.